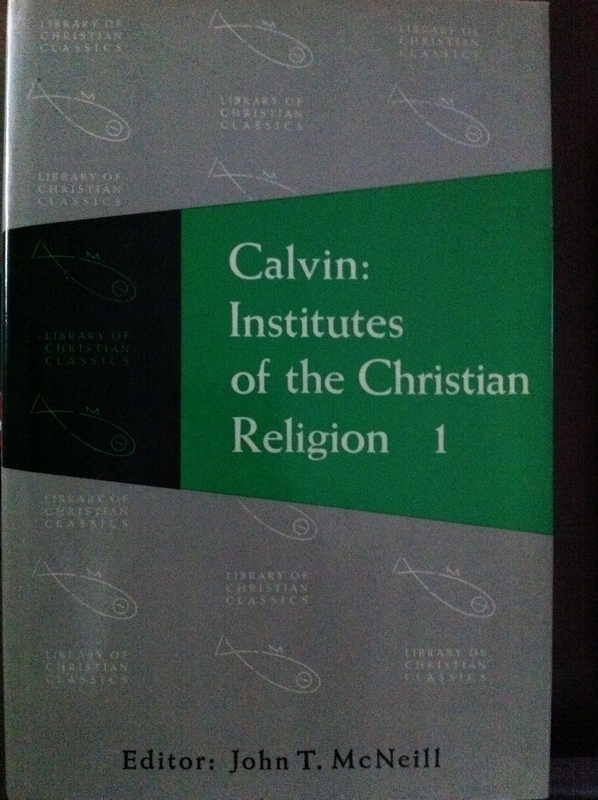 Calvin’s Institutes make great devotional reading. My practice of reading slowly and aloud has really made Calvin’s felicity of expression leap off the page. I understand what Calvin is getting at here. It is so easy as a preacher of the gospel to assume that the gospel is understood. We assume too much. If we don’t make the gospel clear the natural inclination of the fallen human heart is to copy behaviors that will make it acceptable to God. When you assume the gospel rather than preach the gospel, the cross becomes silent. What we see are one set of behaviors switched for another. What is missing is the human heart restructured through understanding the costliness and the beauty of the cross. “How then will they call on him in whom they have not believed? And how are they to believe in him of whom they have never heard? And how are they to hear without someone preaching?” (Romans 10.14). The image of the cross separates the sinful heart from God’s grace. The sound of the gospel message of the cross incorporates.